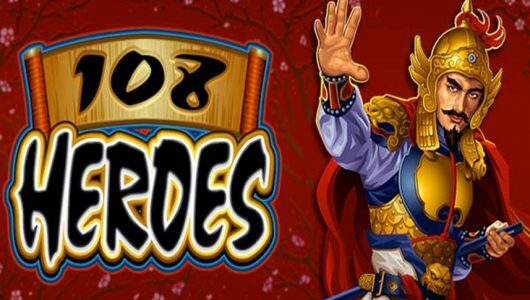 Looking to play an online slot machine that provides hours of fun in a unique and exciting setting? Look no further that RealTime Gaming‘s Fish Catch, it’s completely different to all the RTG slot games we’ve seen to date and of course reviewed! Hang onto your boots this one is a keeper. You might be wondering what’s the catch and how so? None of that whatsoever, one thing that makes the slots unique is that it has no reels, no paylines and no winning combinations – instead you’ll be shooting fish with a gun in an underwater world teeming with all kinds of marine life! 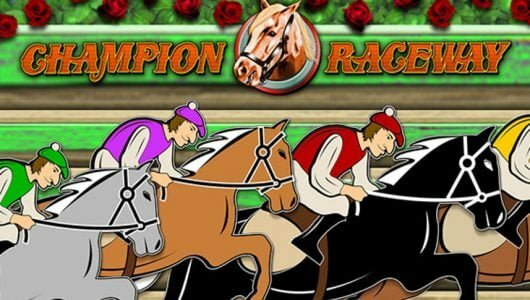 The top cash prize up for grabs is 1,000x ($2,500) your stake playable on mobile devices and PCs. If you’re up for the challenge get your scuba gear it’s fishing time! The visual fidelity is fantastic! 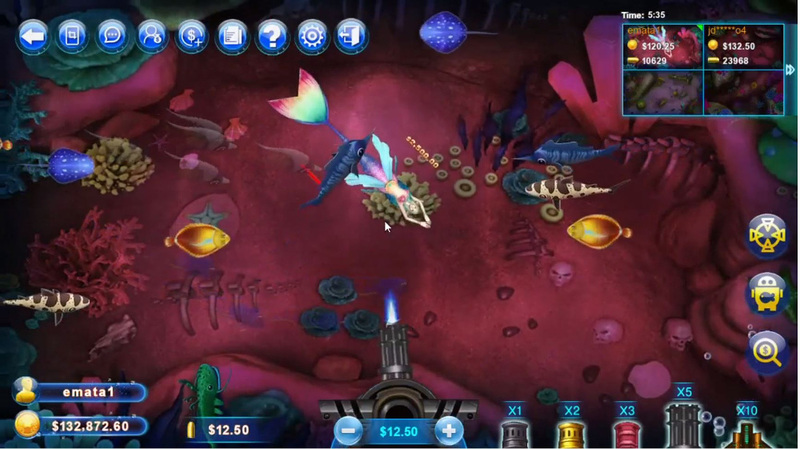 The symbols in the game (not reels) are mermaids, clown fish, squid, swordfish and 6 different types of guns players can use to shoot the fish. There’s a couple of fish bones floating about too suppose they’re the ones you’ve shot. Up to 4 players can play Fish Catch at the same time, since there are no reels you’ll see the ocean loaded with fish each with its own value. If you catch the Mermaid’s Luck bonus you’ll get a chance to spin the Roulette wheel for an instant cash prize, more on this in a bit. You’ll be tasked with picking the Cannon that gets the job done, each weapon not only offers a different multiplier but bigger firepower too. Just like a normal slots you must still decide how much coins you’re going to wager (coin denomination). When it comes to shooting the fish there are 5 different guns each has its own firepower and multiplier. 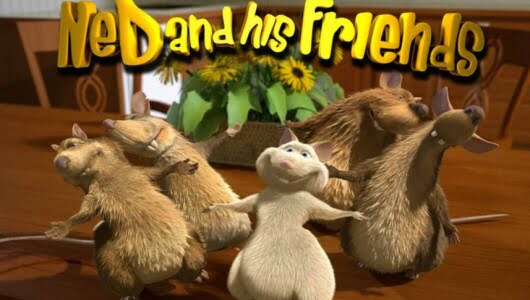 When a fish is shot the multiplier is applied to the win, bear in mind that certain fish requires more than one shot; the more valuable it is the more shots must be fired to bring it down. The Mermaid’s Luck feature is randomly triggered, once active a Roulette wheel spins which gives you an instant cash prize. Of the bonus features the Mermaid’s Luck is the most lucrative. 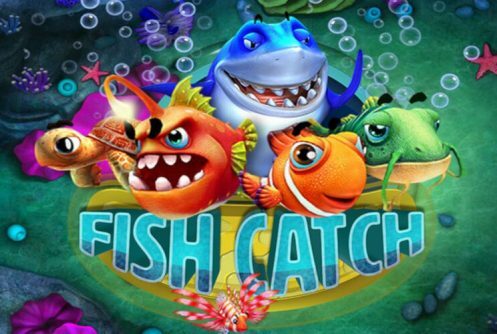 We congratulate RealTime Gaming for rolling out a slots like Fish Catch, it’s highly entertaining to boot, however, it’s also a classic a case where you must outwit, outsmart and outplay your opponent. 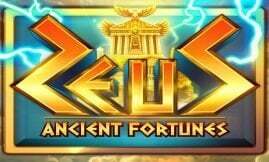 Suffice to say it’s a new generation of slots aimed specifically at contemporary players (Millenials) and a nice addition to an already impressive RTG library of casino games. With that being said, with a jackpot of $2,500 it won’t make you rich it’s aimed at players looking for something different. We’re confident that the developer will release slots with a similar mechanic in the not too distant feature. What’s the top cash prize I can win? If you’re lucky you can win 1,000x your stake or $2,500. The game’s strength does not lie in it’s jackpot, it’s a new generation of RTG slots that focuses on the multi-player setting that brings something unique and exciting to the table. Yes it does. The Mermaid”s Luck bonus can be randomly triggered. A new screen opens showcasing a roulette wheel that spins offering you a cash prize.